Patterned carpets have been a hot trend in our Indianapolis carpet store for months and we don't think it's a trend that will go away any time soon. However, there is another carpet trend gaining in popularity - one that can work nicely with patterned carpets too: textured carpets. Interior design trends are all about touch and texture these days and your floor is no exception! Many homeowners are choosing to remodel or upgrade their existing home rather than move to a new home. Looking to stay in a home for years (or even decades) gives you "permission" to be a little bolder with your flooring choices. And that's just what we're seeing in carpet selection. 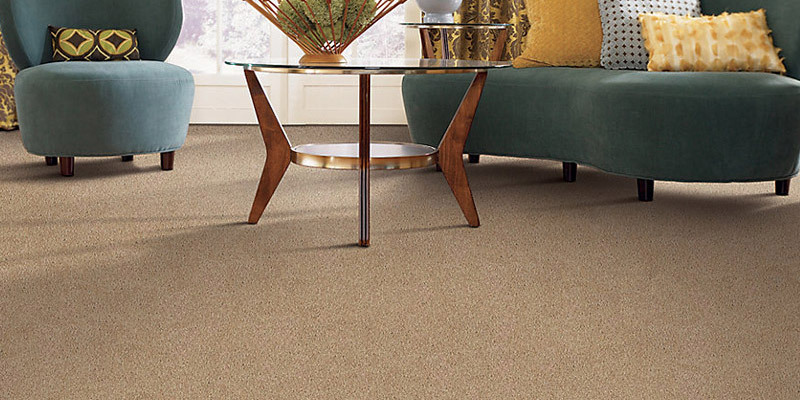 Instead of picking basic beige, homeowners are looking at a shag carpet with flecks of different colors. A bold geometric pattern on an entry stairway makes a fun statement about the people who live there. There's something to be said for being comfortable in your home and letting that comfort lead the way with your design choices. Textured carpets are a perfect example of these new design choices. Incorporating a blend of yarn types and cuts creates both visual interest and textural appeal. These carpets don't just look different - they feel different too. Carpet has long been a popular choice because there's nothing quite like sinking your feet into a comfortable carpet at the end of a long day. These textured carpet options bring classic carpet a whole new look and feel. Some of these carpet styles are perfect for high traffic areas while others have a softer texture that could break down under heavy foot traffic. The flooring experts at Kermans know the difference. Stop by our showroom and they'll ask about your living style and space to make sure you're picking a textured look and feel that you'll enjoy for years to come. Whether you choose a conservative cut and loop pattern or are looking to be a little bolder with a ribbed patterned carpet, there is a textured carpet that is right for you. We think this is a trend that is here to stay. 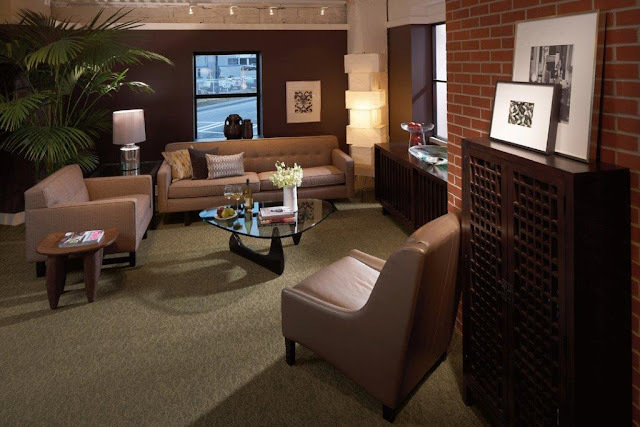 Stop by our Indianapolis carpet store and get a feel for the difference textured carpet can make in your home.